This course is open to anyone, at any skill level, who wants to enhance their skills with a pistol. 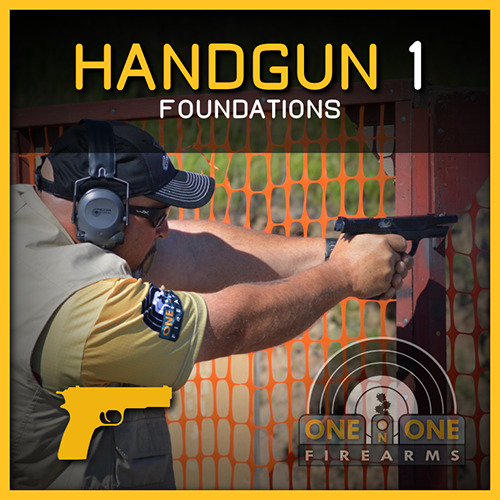 At ONE on ONE Firearms, we’ve developed a unique system for teaching students the foundational skillsets required to become a better shooter. We will cover everything from gun safety to the laws revolving around owning, carrying and operating firearms, the fundamentals of relative and rapid marksmanship, as well as reloading and malfunction clearing in a SAFE and FUN learning environment! The map shown below is for reference only. Often GPS and maps get directions to this facility wrong! Please refer to directions on getting to the range on the SAC VALLEY SHOOTING CENTER website at http://www.sacvalley.org/contact.html.